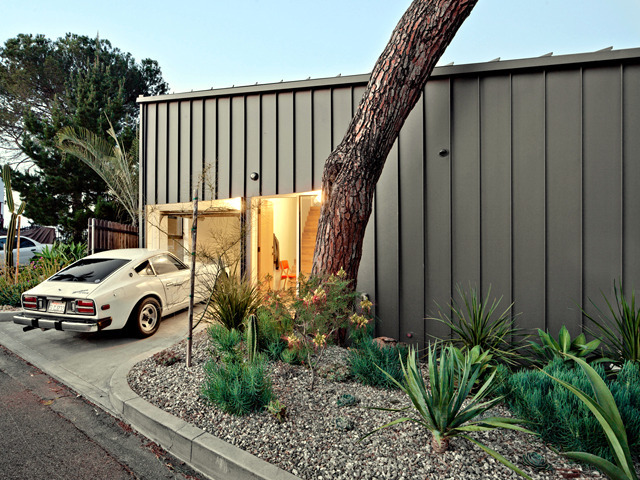 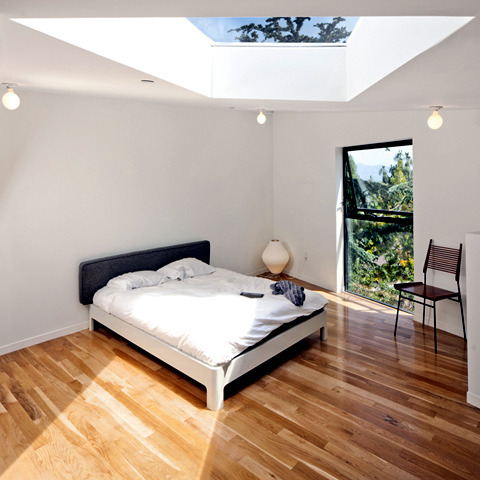 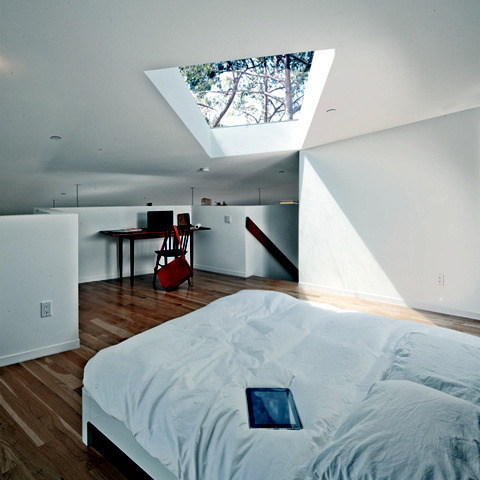 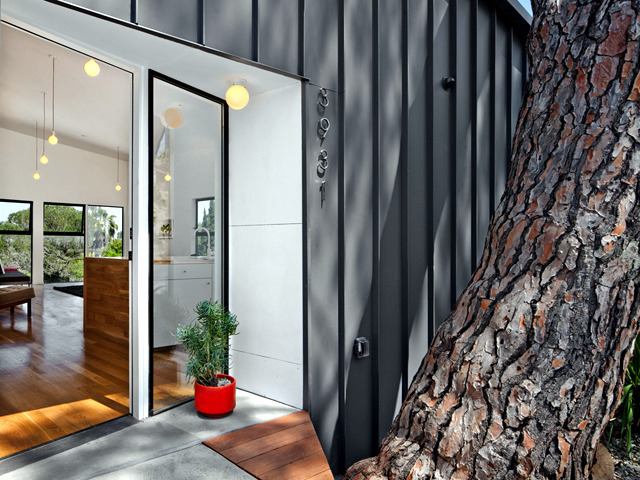 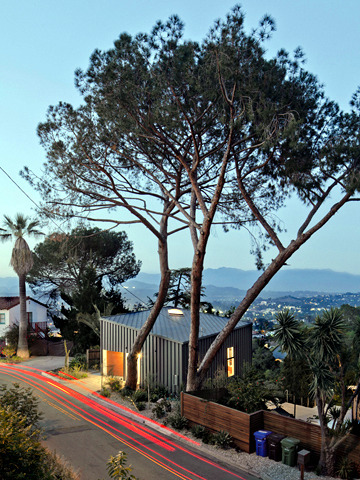 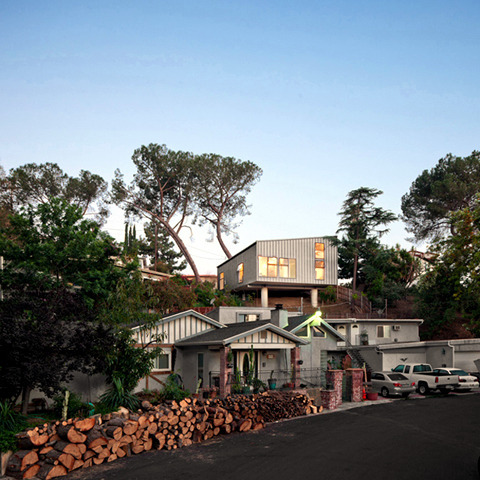 We take you to Los Angeles, this time to introduce you to this little house in the hills. 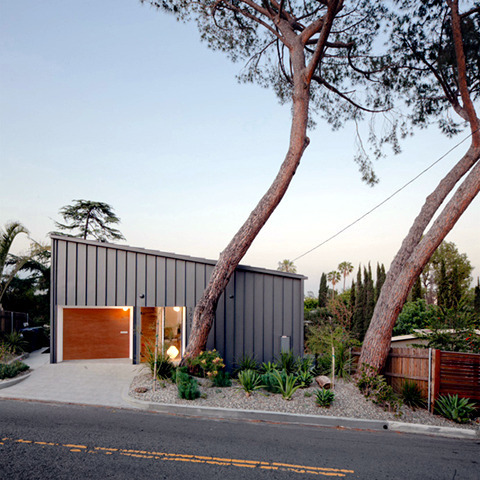 Viewed from the outside, the house looks small and simplistic. 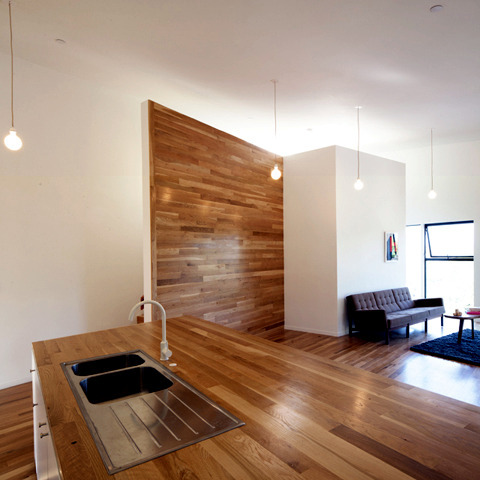 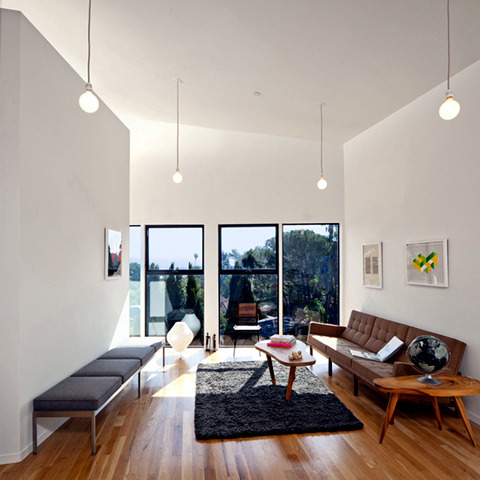 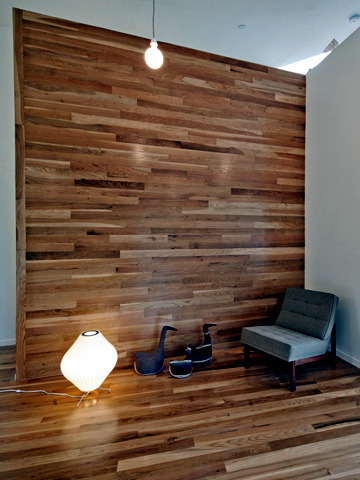 However, as soon as you enter, you discover a bright and welcoming room, decorated in a modern style. 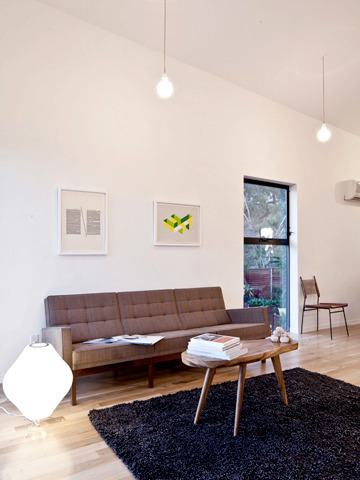 The walls are white and no particular decor. 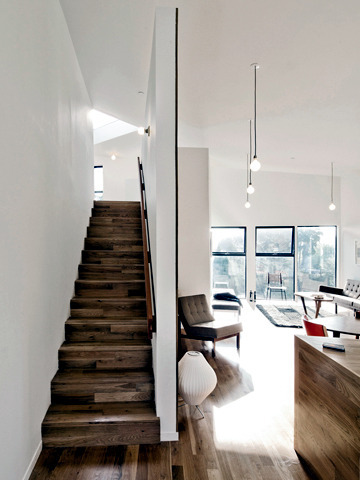 This type of decoration design emphasizes space with little furniture inside. 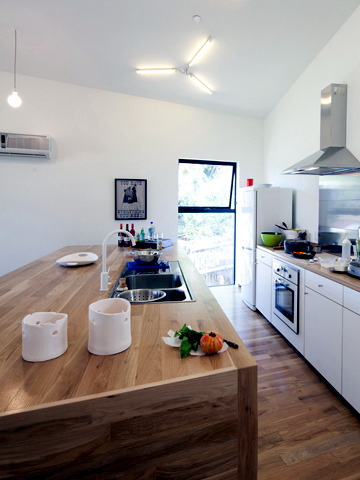 The shapes of these are simple and provide a softer tone and harmonious decoration.